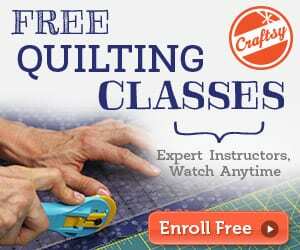 Do you have lots of fabric scraps left from older sewing projects? 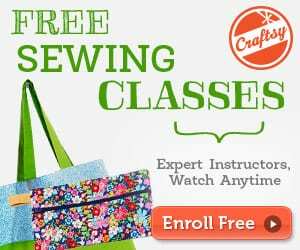 What to do with this enormous amount of fabric scraps left over from all the sewing that you have been doing? Too beautiful and expensive to throw away, not to mention, it’s money going down the drain. Too ugly to give to a friend, yet you know this pile of mangled fabric is still useful. 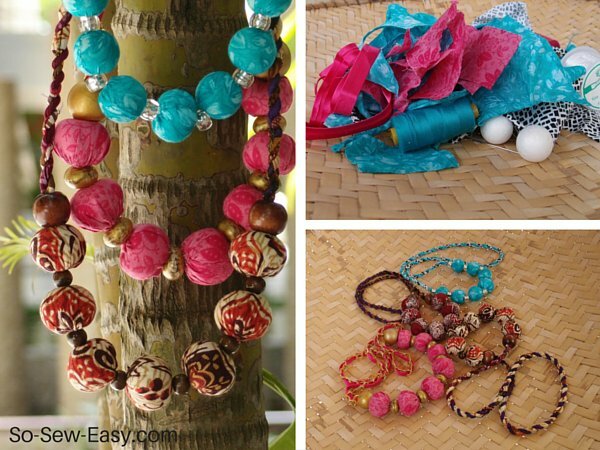 These beaded fabric covered necklaces are the perfect gift for a friend as a Thank you, birthday or Valentines Day present, and I will show you two techniques to cover the beads with fabric. Find the Beaded fabric covered necklace tutorial here.